You can find the Internet almost wherever you go nowadays. It becomes the part of our lives. The Internet is a great tool that you can utilize in your language learning process. You can find audio and video about language learning online and keep on your computer or any media devices. 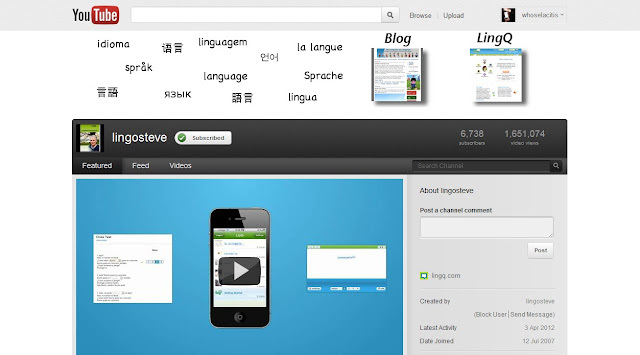 YouTube is one of many websites that play a great role in learning a language. There are so many videos that have been uploaded about learning language, from tips and trick to the multilingual speakers (polyglot). I have just realized one little but important method, watching cartoons. 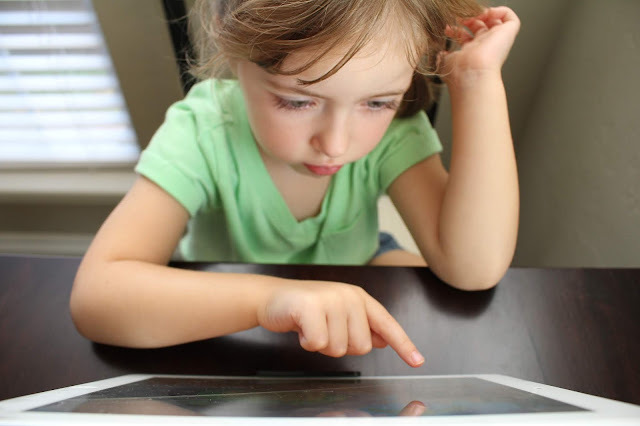 Watching cartoons can be an effective way in language learning. Cartoons are targeted for kids, although there are a few cartoons for the grownups. 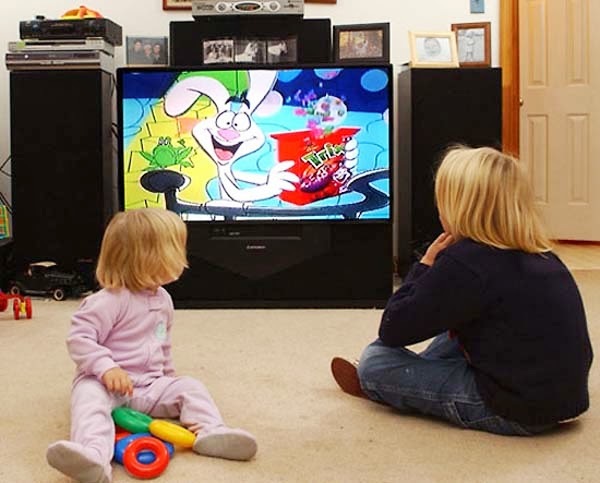 Apart from cartoons, you can also choose kids TV programs. They usually have lighter topics; hence, they use simpler language in order to let the under-age viewers enjoy. 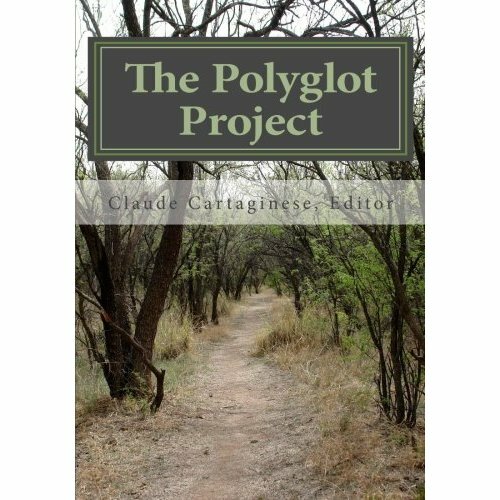 "The Polyglot Project", a collection of the story about language learning was published in 2010. It comprises personal experiences, from learning methods to learning advice, of language enthusiasts and polyglots around the world. All of them gathered and contributed their time and efforts for this remarkable book. 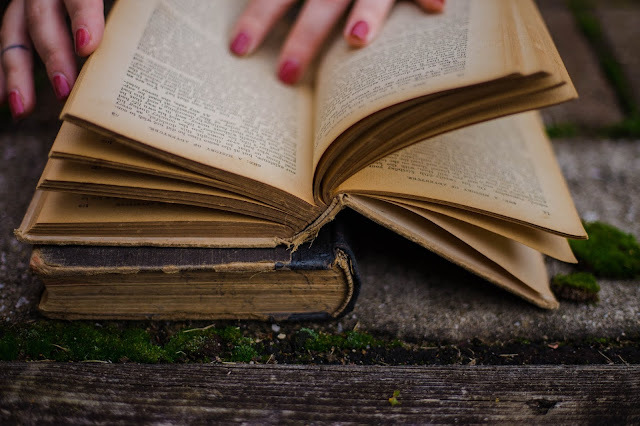 Language learning requires practice, practice, and practice. Continuous practice helps to improve your language ability rapidly and learning by doing is one of many good language learning methods. You may use the word or phrase that you have just learned in writing. And you may realize that you will need new words or phrases to complete the writing. Hence, there are two things that you can learn simultaneously — able to form sentences and to learn new word or phrase. I have been wondering about how the best way to start language learning is. 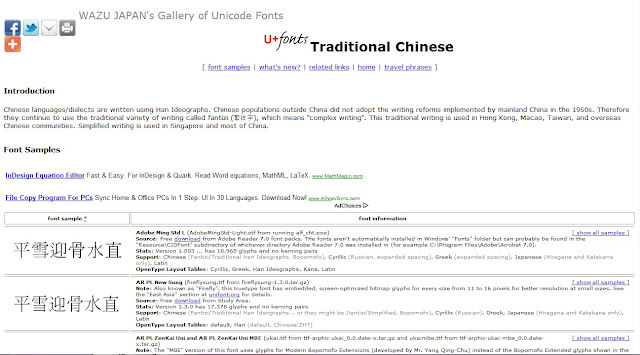 Then, I did small research by watching videos, browsing online, going to the library and I finally found out the way. 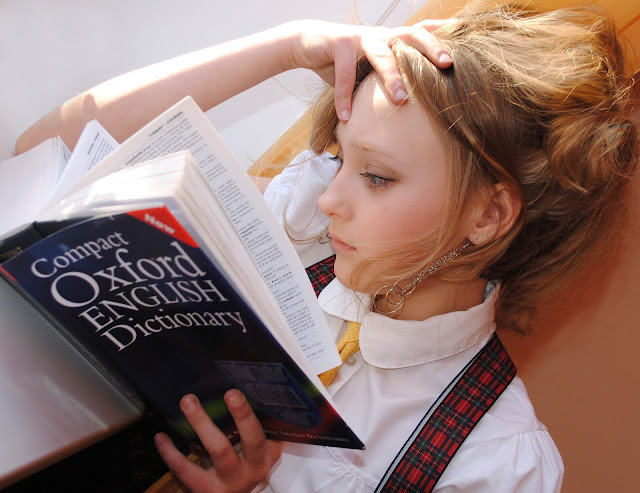 Language teaching method at schools usually requires students to memorize words repeatedly. I find this way less interesting and less effective because students will tend to forget them quicker, instead of remembering them.